A young writer is facing a blank page. What to write about? He’s got it! 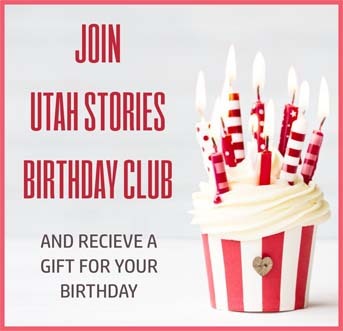 A detective solving a case involving murder revenge, sexual predation … and Brigham Young! Throw in as a sidekick, Dr. John Watson, late of the Afghan Wars, and you have the makings of A Study in Scarlet. And the detective? None other than the esteemed Sherlock Holmes with the mailing address 221B Baker Street, London. 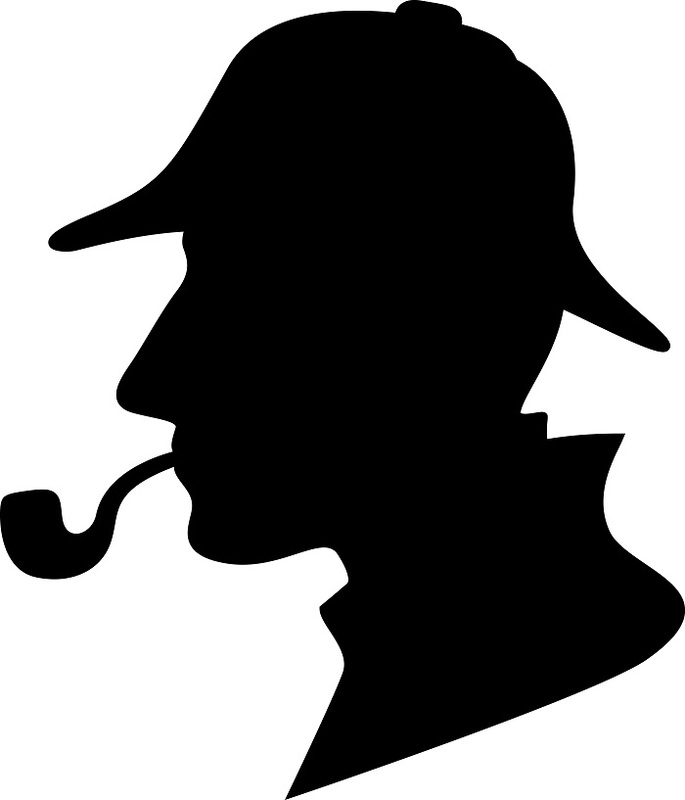 So how did Sherlock Holmes get mixed up with 19th Century Mormons? The answer lies with his creator, Sir Arthur Conan Doyle. Doyle’s mother, Mary, imbued her son with a love of storytelling, and after graduating from medical school in 1881 and establishing a practice in Portsmouth, England, he had time on his hands to write … and read. The same fascination with polygamy fueling reality TV shows showed up in lurid stories of the day. Conan Doyle realized the field was already plowed. 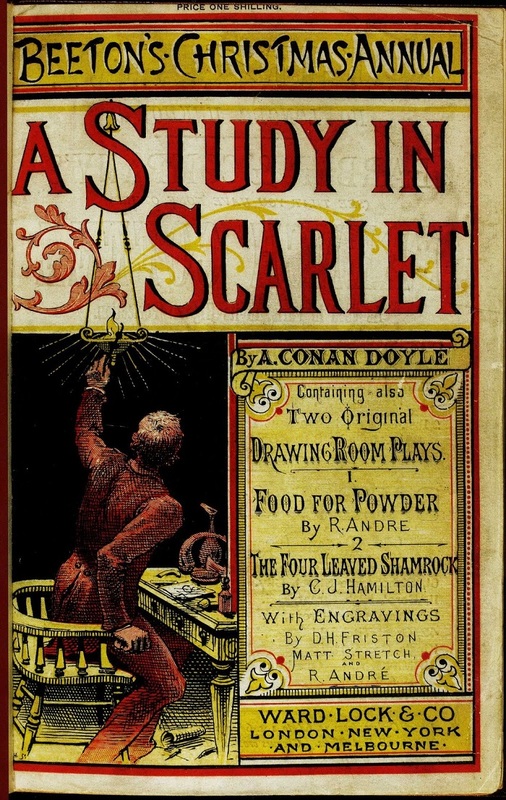 A Study in Scarlet was published in 1887, earning its 27-year-old author 25 pounds sterling. It tells about a young Utah woman who Brigham Young forces to decide which of two Mormon men will be her husband. But her true love was not a Mormon. Her death ensues, a relentless search begins and you can read the rest yourself along with the 59 other Sherlock Holmes stories that made Conan Doyle an international celebrity. Even though he sullied the name of Utah and its early pioneers, Sir Arthur was not finished with Salt Lake City. 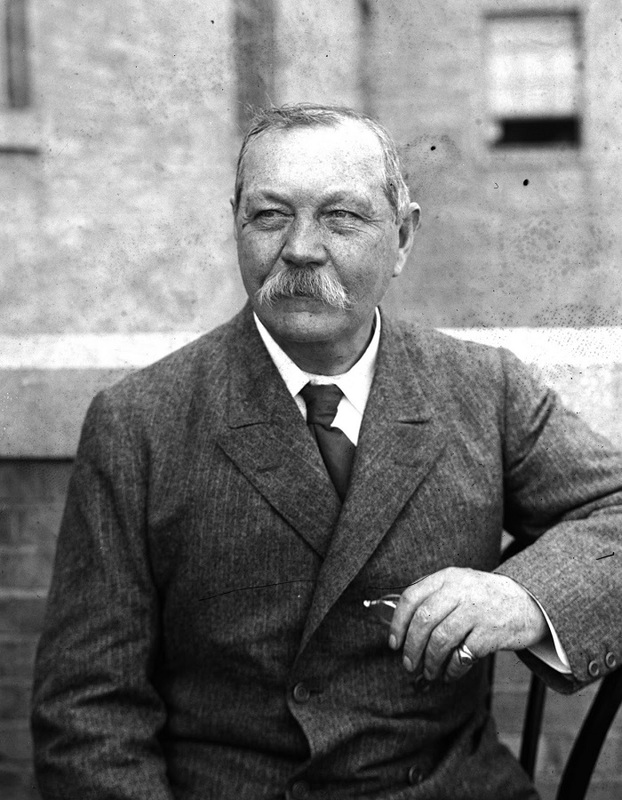 Following the death of his son in the Great War, Conan Doyle became an ardent spiritualist. In May 1923, he returned to Salt Lake as part of a worldwide crusade to promote spiritualism. Perhaps he was hedging his bets before meeting Brigham in ectoplasmic person. 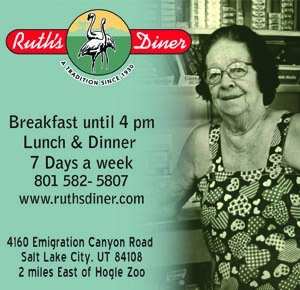 We send only 2-4 emails per month, highlighting our best work, and notify you of local don't-miss events.